20000 Mack Dairy Rd Rd. 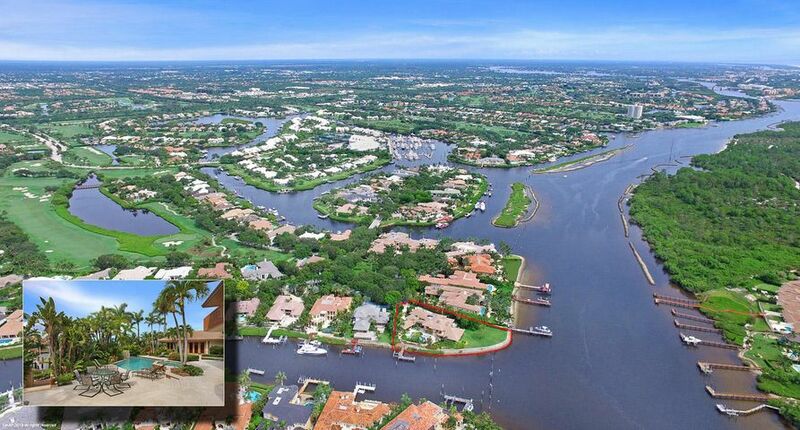 One of the yachting world’s greatest locations, Jupiter, Florida is a sight to behold. Surrounded to the east by the Atlantic Ocean and to the west by the Florida Everglades, the town is home to many tropical and subtropical plants and trees. 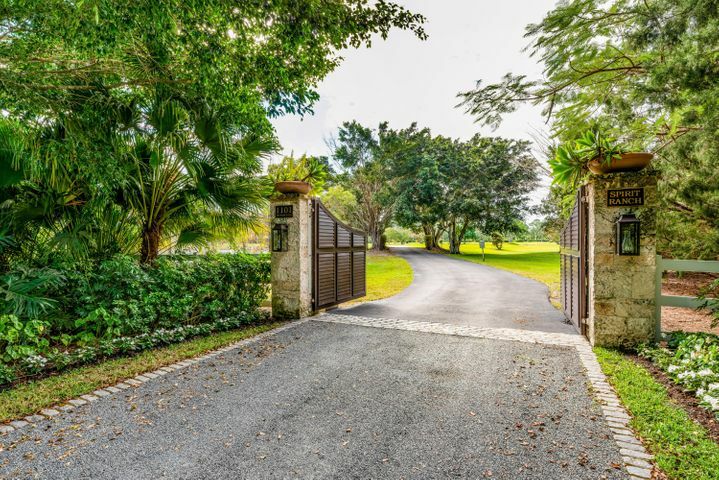 Jupiter, named so when Spanish galleons settled the region, features well-manicured landscaping around private homes and public parks. 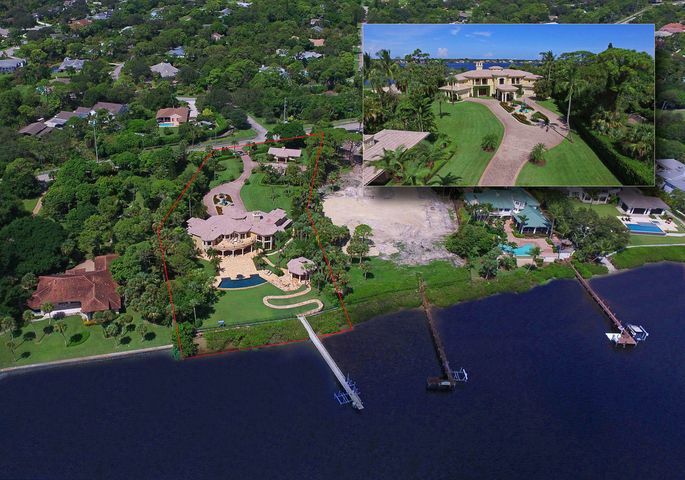 Jupiter luxury real estate is some of the finest in the state and the country. The town is home to over 50,000 people and has a variety of housing options – from mega-mansions on the oceanfront to quaint condominiums just minutes away from the beach. The town rests on 21 miles of land which is open to the Atlantic Ocean and the Intracoastal Waterway that demarcates the coastal islands from the mainland. 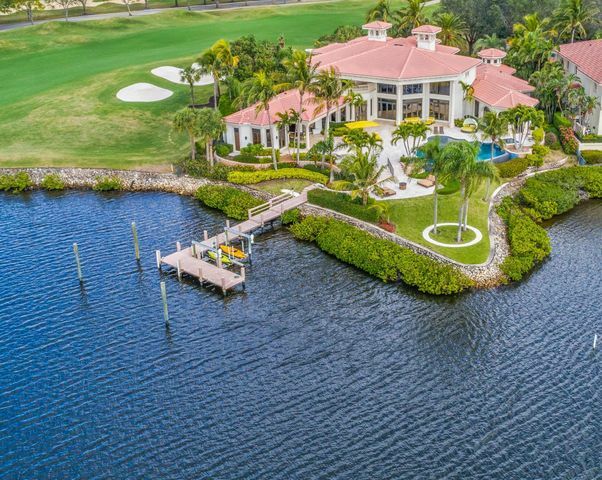 Many Jupiter homes for sale provide easy access to South Florida’s clear blue waters, making it ideal for boaters, fishermen, and watersport enthusiasts. 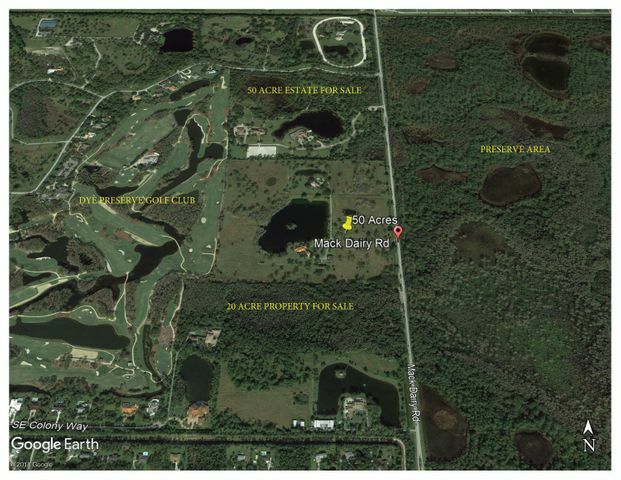 The town was named after the Hobe indigenous tribe that lived near the Loxahatchee River. The name “Jupiter” originated when a British ship in 1696 named the Reformation, sailing from Jamaica to Philadelphia sank close to the shore of Jupiter as was encountered by the Hobe tribe. The ship carried 25 passengers and a cargo of sugar, rum, beef, molasses, and Spanish currency, which was traded with the Hobe Indians, whose memory is preserved in the in the nearby town of Hobe Sound, Florida. A map maker on the boat mistook the Spanish spelling “Jobe” of the Indian name “Hobe” and recorded it as “Jove.” Later, this map was further misinterpreted by Latin cartographers who understood the term “Jove” to mean “Jupiter” the god from Greek mythology. Jupiter, accordingly is the Greco-Roman god of light, of the sky and weather, making it an apt name for such a resplendent area. The oldest surviving structure in Jupiter, the historic Jupiter Lighthouse, was completed in 1860. 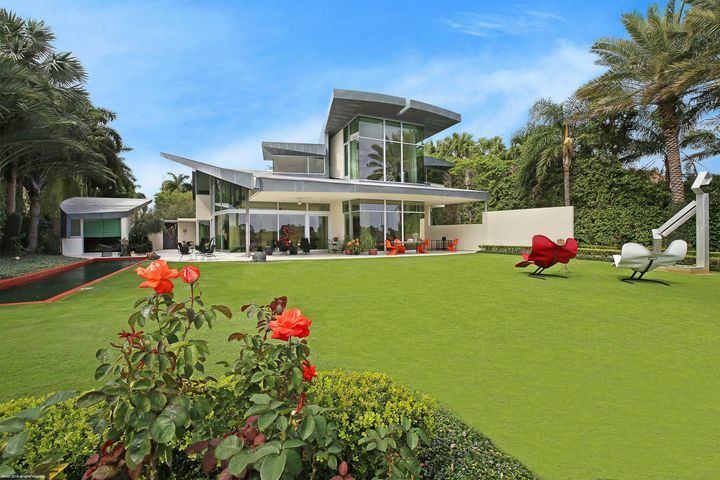 It stands as the oldest structure in Palm Beach County. Tourists and boaters alike have come to appreciate the ruddy icon, often used as a symbol for Jupiter. 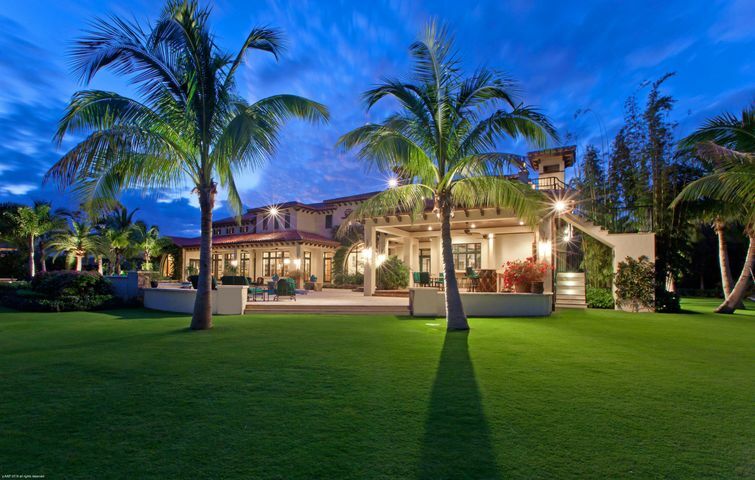 Browse Jupiter luxury real estate on this page to find the perfect home for you. 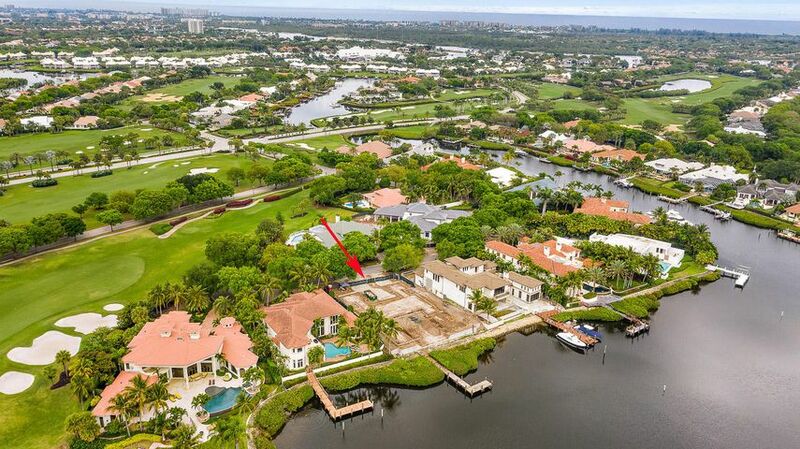 From the contemporary to the old-world you will find a variety of homes, including homes on the waterfront, ranch style living with plenty of open air, and other estates designed by championship professional golfers. In fact, some of the best designers in golf course architecture reside here, including Tom Fazio and Jack Nicklaus. 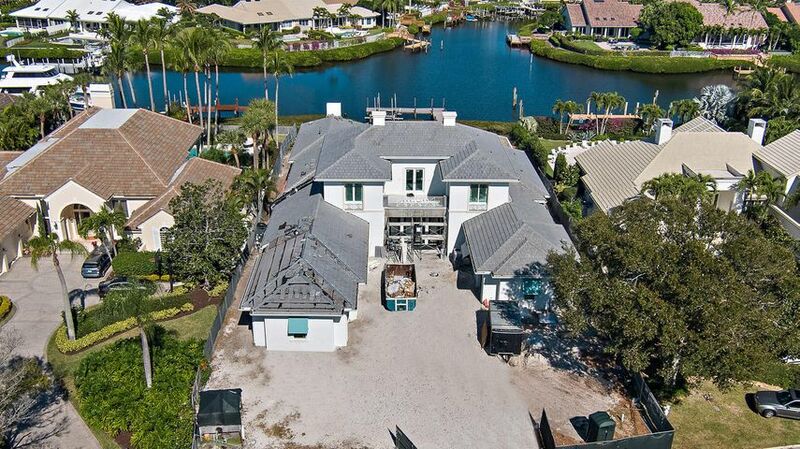 You’re sure to find your next dream home in Jupiter, Florida by browsing our website.